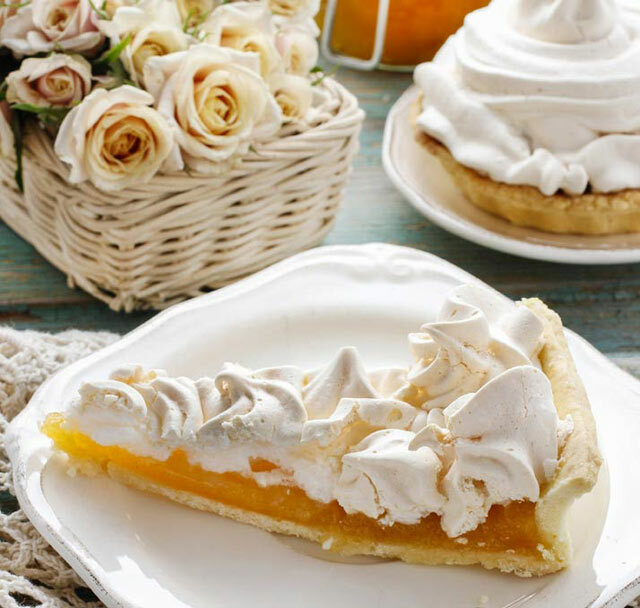 Delicious and sweet, this melt-in-your-mouth pie with real fruit is one you'll want to try over and over again. 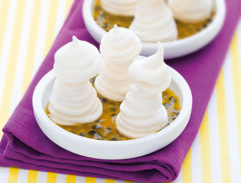 Deliciously sweet and soft with the refreshing taste of granadilla, this passionfruit pavlova recipe will brighten up your dessert tray. 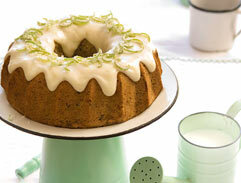 Try this delicious and slightly quirky cake which not only looks great it tastes great too! 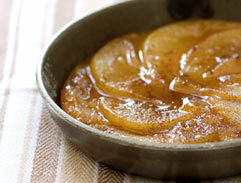 Try this delicious pear tarte tatin recipe. 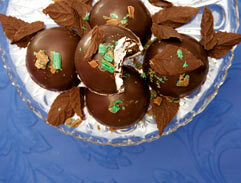 It will make the perfect end to a wonderful winter's night meal.